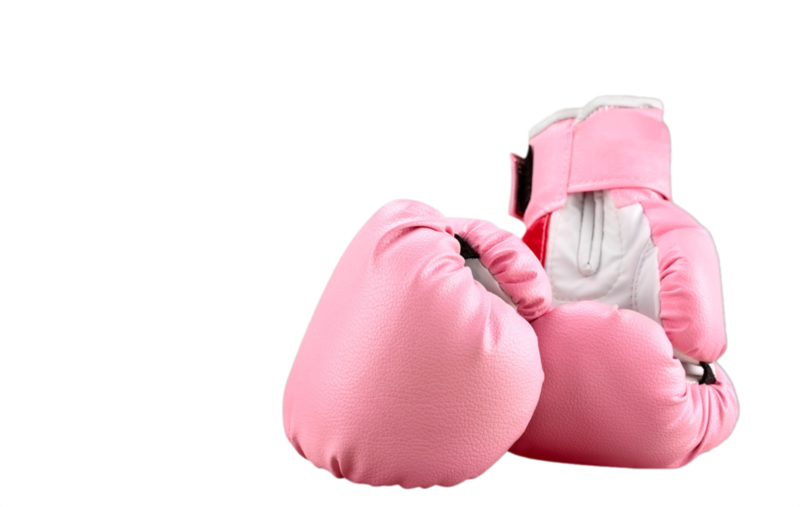 DID YOU KNOW THAT KICKBOXING CAN BURN UP TO 800 CALORIES PER CLASS? Are you dying to know a little bit about our instructional staff? Well, here you go! Below you will see a brief bio on a few of our coaches and how they have become so awesome! Enjoy! Grandmaster George Bell has been involved in martial arts since he was a young boy. 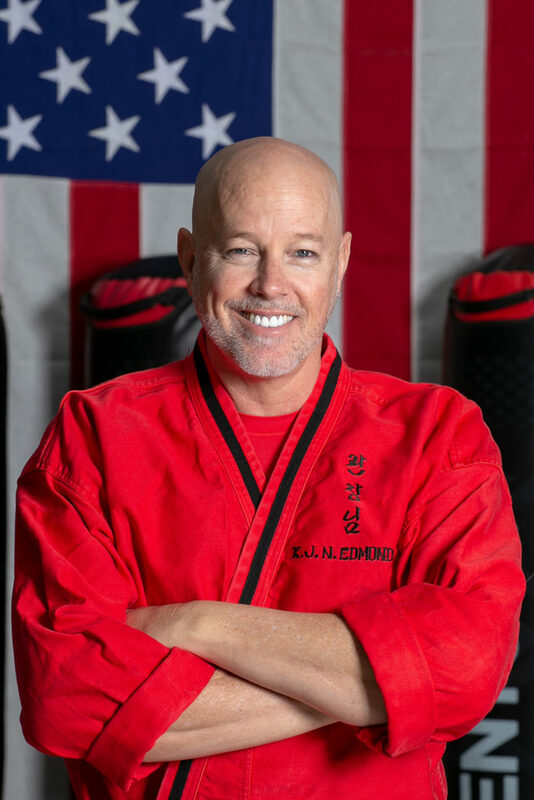 He has not only owned and operated many schools in the Southwest but was a member of the Olympic Training Center team for Olympic Tae Kwon Do. Grandmaster Bell has won several National Championships, has been featured on ESPN2, and has trained/coached several Olympic hopeful athletes. He currently holds an 8th degree Black Belt in Tae Kwon Do and Hapkido, as well as a Brown belt in Brazilian Jiu-Jitsu. Coach Roy has been training in the martial art of Muay Thai Kickboxing for over 10 years. He brings high energy to the kids classes he teaches and his desire to help those around him grow to make him a great asset to our program. Coaches Isaiah, Rob, Larry, Jenn, and Ashley have been training with us for quite some time. 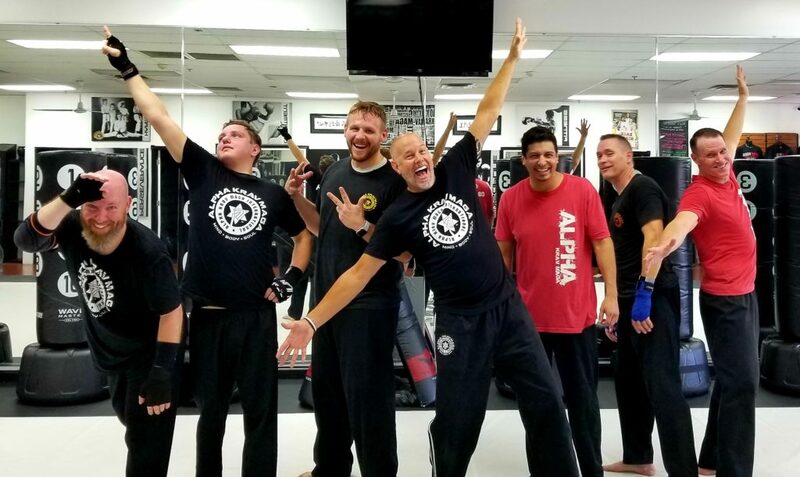 From business owners to school teachers, each has found their love and passion for Krav Maga and call Alpha their home. Whether it’s working with our little kids or teaching advanced techniques to our big kids (adults), they enjoy every minute of their experiences with our students. Come to see for yourself what makes our teaching staff so special. THANK YOU SO MUCH FOR TAKING THE TIME TO TRAIN WITH US. I HOPE YOU WILL CONSIDER JOINING OUR FAMILY. No matter what your goals are, we can help you achieve them through our dynamic Fitness Kickboxing training. can help you or succeed at reaching your goals and thrive. Confidence Is simply feeling more comfortable in a given situation or activity. Our program teaches both children and adults how to feel more confident in their ability to defend themselves and their loved ones by utilizing the most realistic self-defense techniques. Give yourself or your child the gift of confidence by joining our program today. The definition of discipline is to make the right decision at the right time. Given multiple choices, it is not always easy to make those decisions. It takes practice on a daily basis to know which decision will get the best result. Most people call it Trial and Error, but what if you could avoid making the wrong decisions at the right time. Would that improve your life? Our program will teach you how/when to use what you learn in class effectively. Perseverance is simply pushing through a chore or activity, even when it gets hard. Teaching perseverance is not easy. It comes over time and lots and lots of discussion, hard work, and effort. Your body and mind get stronger with each class, taking more to push you to your limit. The more you train, the better you become. Setting goals is easy…achieving them is where it gets tough and we are here to help you achieve your goals. What is it? How do I make mine better? Most of the adult population could use some improvement in this area. Situational awareness is being aware of your surroundings and what is happening within those surroundings. With our Real-Life Self-Defense training, we put our students through scenarios that are specific in order to improve upon this learned skill. This is probably the biggest reason parents enroll their children in our program and it is a skill that we as adults could use some help with as well. With each and every class, we learn to focus on a specific activity while there are other activities happening around you. This improves not only our focus, but our situational awareness as well, giving us an improved skill set in work and life. When people think about strength, they usually envision someone very strong. Strength comes in many shapes and forms. It can be physical, as well as mental. 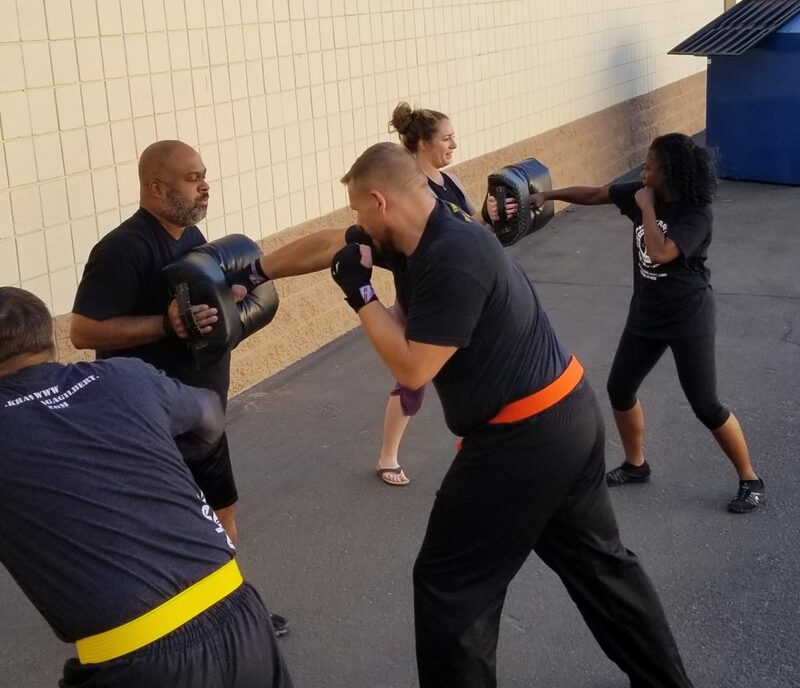 In our Krav Maga training, we use the resistance of pads and bags to increase our muscle strength and density. This helps our students lose weight, gain muscle, and increase youur overall fitness level. You will learn many things on your martial arts journey. Respect, Discipline, Confidence, and Focus; just to name a few. You will build a bond with your coaches as we are on this road together. We look forward to working with you on your new journey! Try 3 classes for only $19.99. What have you got to lose? Click the button below to start your program today. See you on the mat! 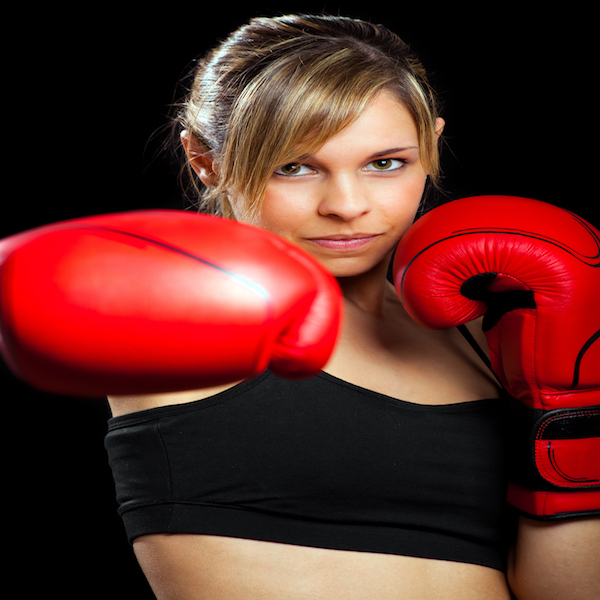 Fitness kickboxing can save your life! With the right training and proper technique, Fitness Kickboxing can be more than just punching & kicking to music. Let our team of Expert Coaches help you Get Fit & Stay Safe! and you will too! 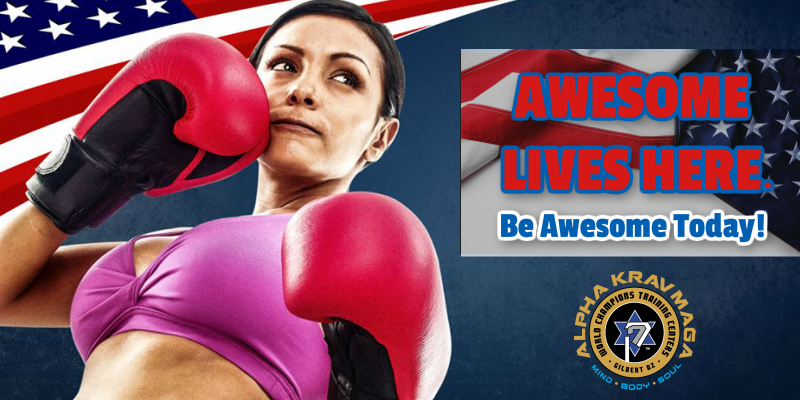 Not only do you get in AMAZING shape, but you learn practical self-defense at the same time! Start your journey by enrolling today. 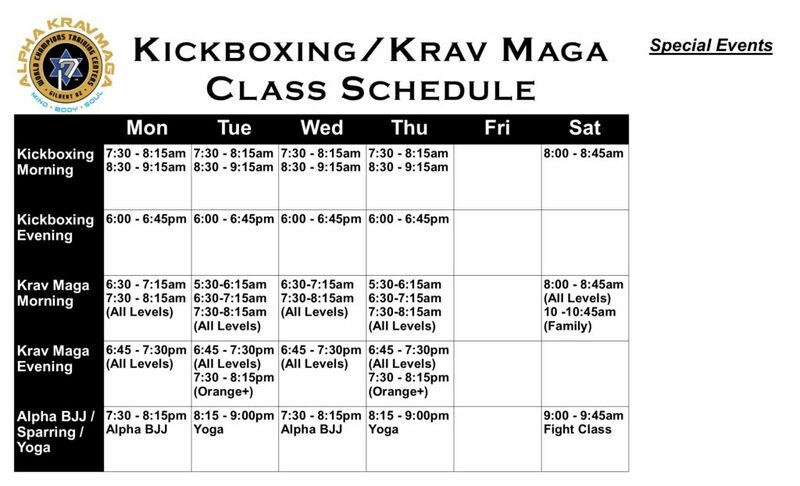 THINKING ABOUT JOINING OUR kICKBOXING FAMILY? ENROLL IN OUR 3 CLASS TRIAL FOR ONLY $19.99! With any form of exercise or sport, there is a risk of injury. Truth be told, we rarely see any injuries with our program. This is due in part to the fact that we take teaching very seriously. 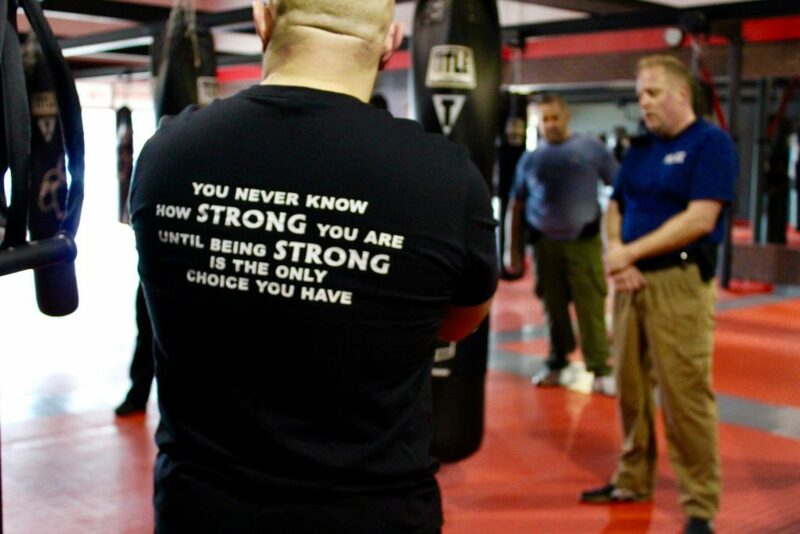 Our facility, although a Self-Defense academy primarily, puts the safety of our students first and foremost. We watch each and every class very carefully to reduce the risk of injury to our students. At the beginning of each class, our coaches go through a muscle-specific stretching routine to warm-up the muscles we are going to use during that class. In short, although any sport or activity does have a risk of injury, we do our best to make sure our students learn, have fun and go home safe. You don’t have to be in great shape to start our program. As a matter of fact, it is quite the contrary. Our classes are a great way to get in shape while learning a skill that could potentially save your life. What a great combination! The simple answer is Yes! You can lose weight even if you don’t diet, although, for maximum results, you should combine a good workout routine with a healthy eating plan. THANK YOU FOR CONSIDERING OUR PROGRAM. WE LOOK FORWARD TO WORKING WITH YOU!